This flattering maternity nightdress with 3/4 sleeves is a perfect solution for pregnant and nursing mothers at home. It’s white with lots of tiny light grey flowers, and looks gorgeous. Wear it not only during pregnancy and early motherhood but also afterwards. This navy blue maternity and breastfeeding dress is great for cooler seasons. It’s really warm and comfortable. It hugs your body and makes you feel nice and warm. Features long sleeves and access to breastfeed the baby. 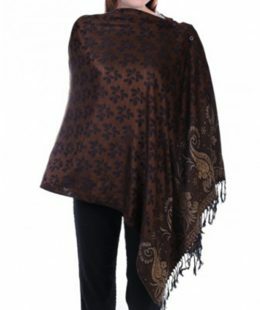 Beautiful breastfeeding cover in gorgeous brown is great for mamas who prefer to breastfeed their baby privately. This nursing cover is made from pashmina that is very soft and breathable, it feels gentle next to you and your baby’s skin. Features complete coverage front and back while walking, standing or sitting, you will love the security and privacy this nursing wrap offers. 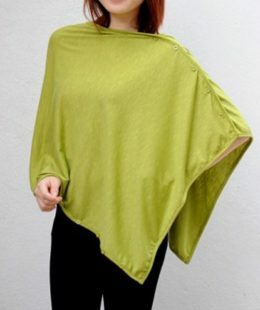 Moreover, it can be used as a baby blanket or wrap, and as a beautiful shawl for mama!